Warfronts.IO | Play Warfronts.IO free on iogames.space! 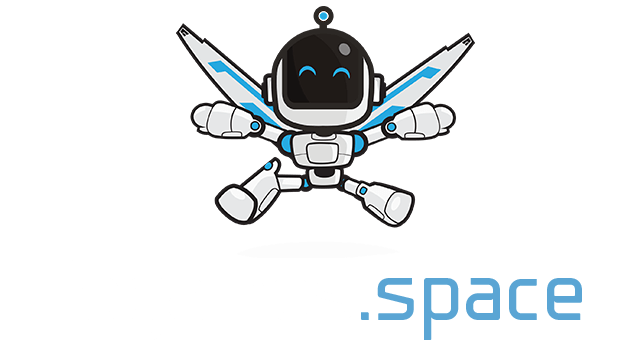 The best fast paced 2D platformer Shooter game. Feeling bored? 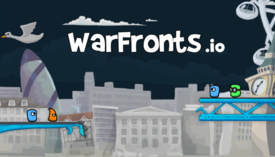 Quickly get in into warfronts.io rooms and fight with other players. No Signups and quick Shooting fun. We already have three maps and three characters to choose from. Choose your favorite character, pick a weapon and unleash hell on your opponents. Easy to learn and difficult to master. Each new map brings a whole new experience. Check out the map, understand the weak positions. Target your opponents with heavy weapons and use grenades to blow all of them up. Use health potion to recharge your health and not get blown up by others. You get three lives as you enter the room. Try getting maximum kills before getting blown up by someone else. You also get killed if you fall down in acid. The game is very fast paced, there is no time to think.